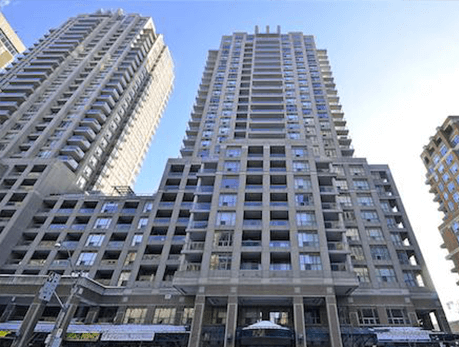 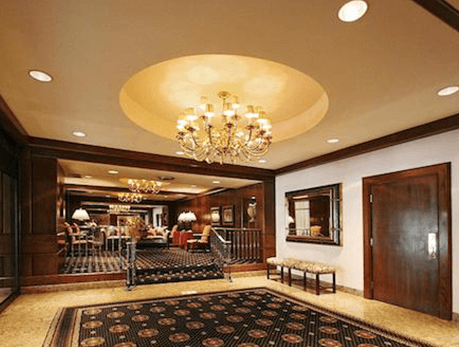 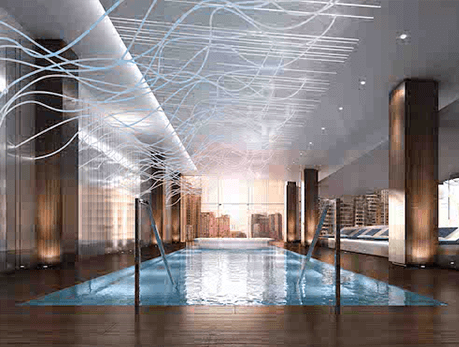 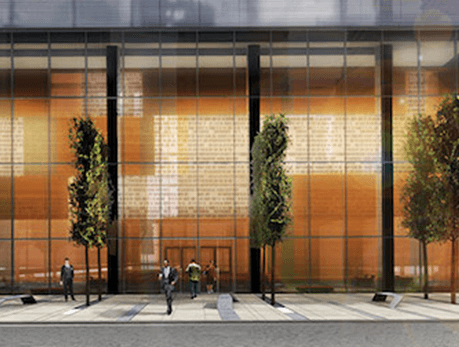 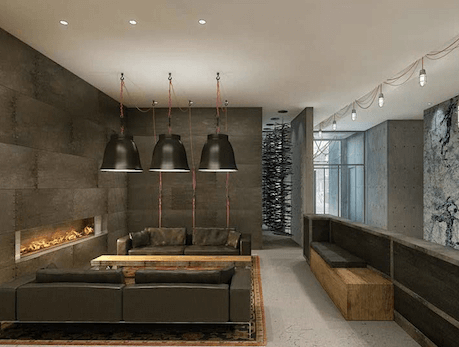 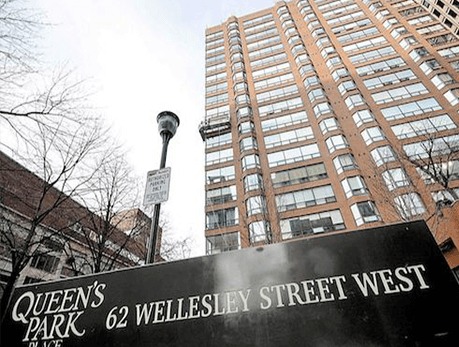 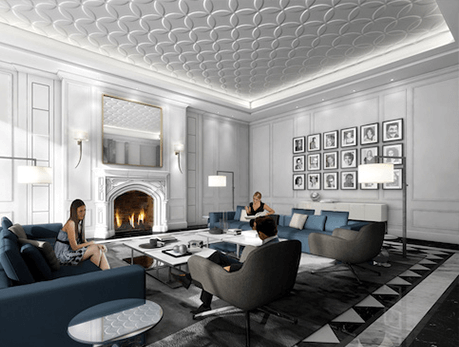 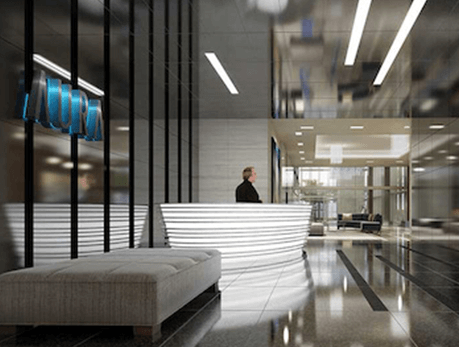 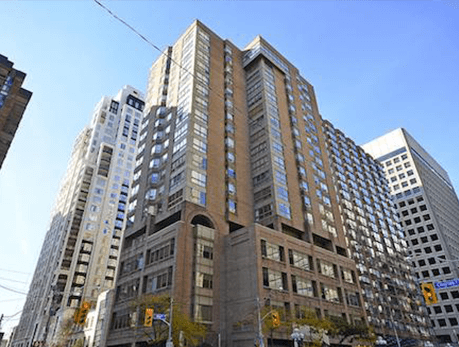 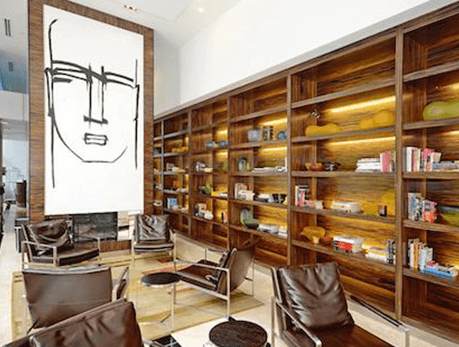 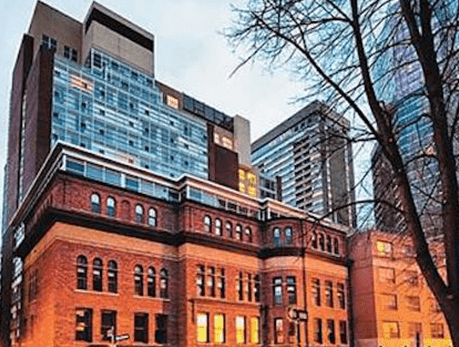 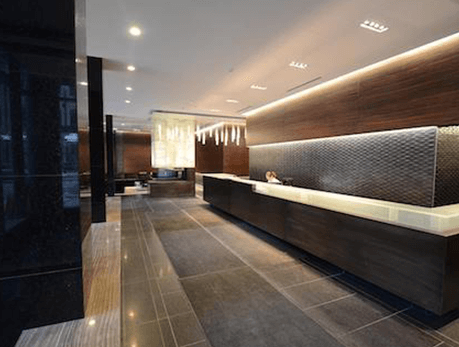 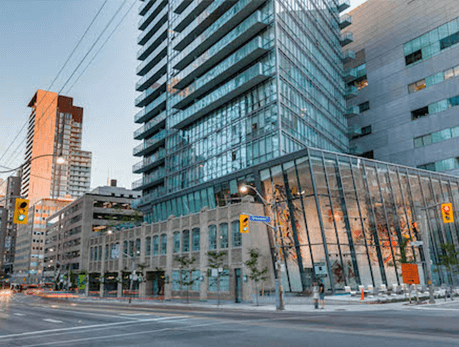 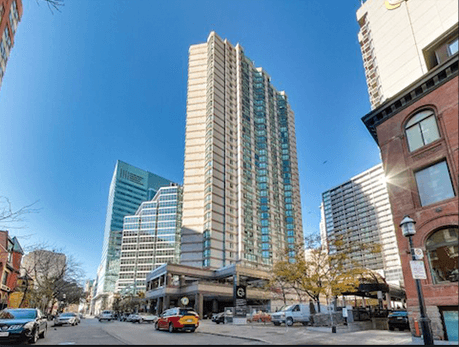 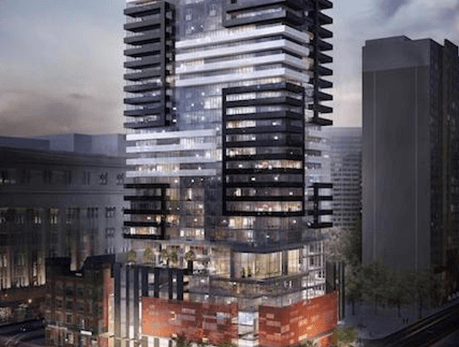 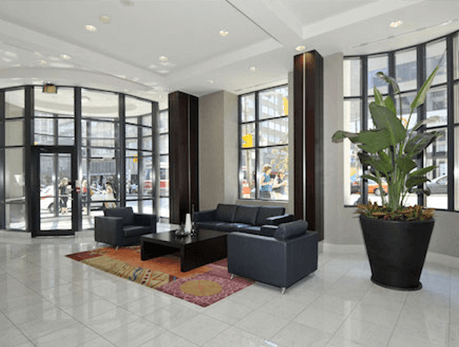 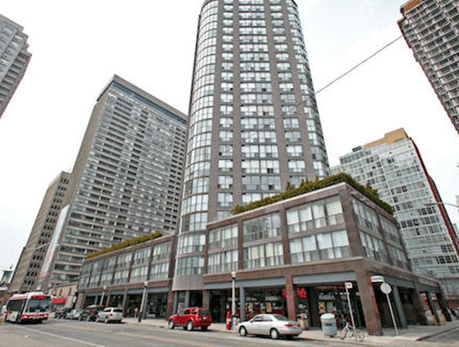 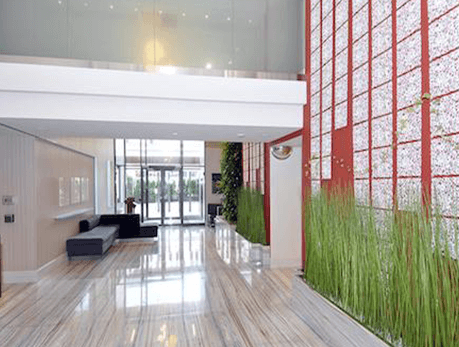 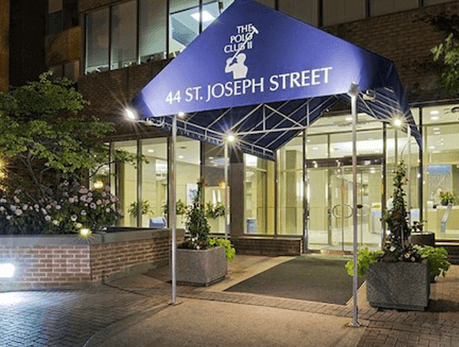 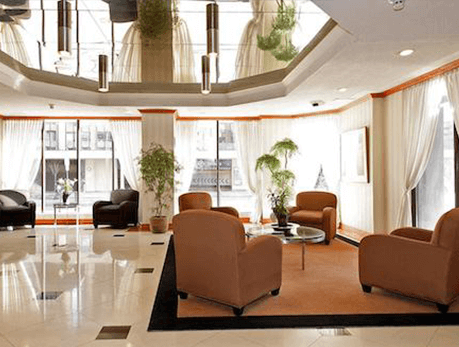 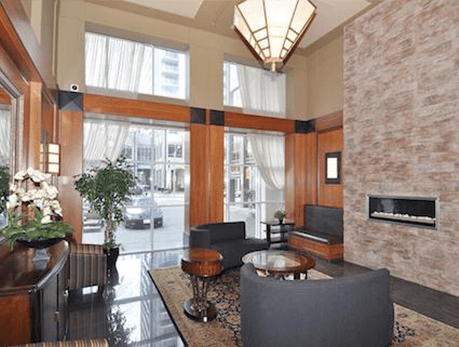 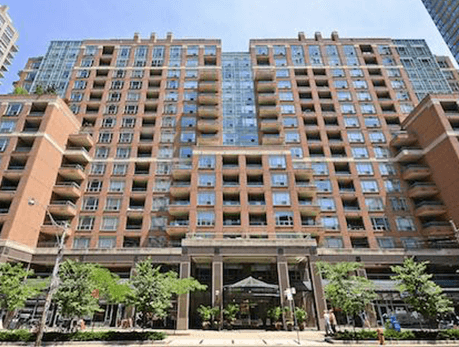 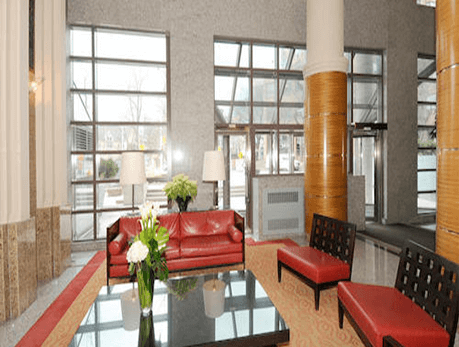 Bay St Condos is a perfect combination of old and new buildings appropriately situated nearby the facilities that include hospitals, The University of Toronto, the Financial District and the Ryerson University. 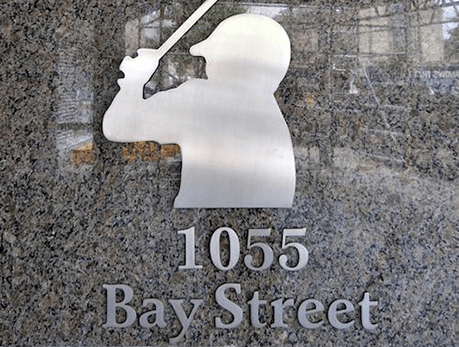 The Students, lawyers, doctors and those who are in the medical and financial industry are going to find that a residence in Bay Street condos enables them live within a walking distance to work and every other facility for to their north, they will have Yorkville to shop and for eateries, they have subway to the east. 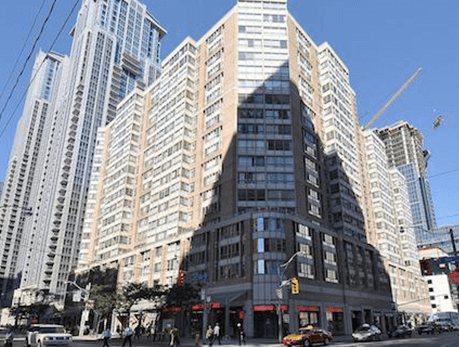 Condos in Bay Street comes with a number of office towers and banks and also has almost total 50 stories with approximately 486 units. 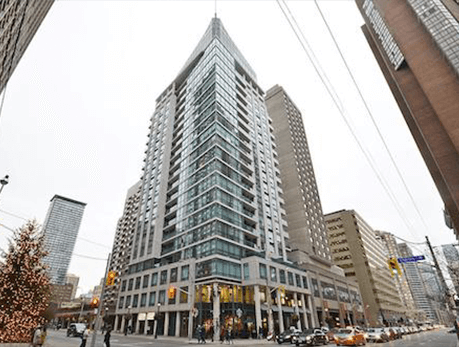 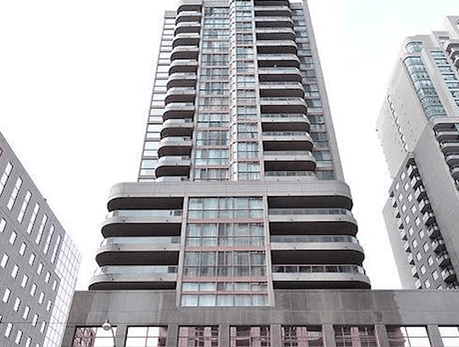 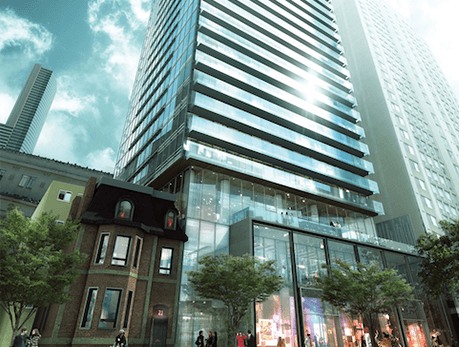 It is very close to the 3 different subway lines, the Gardiner Expressway, the Bloor street and the Yonge street and also has access to all the downtown attractions and core businesses.